Power up with Monster Slayer! Monster Slayer Buff Gems are available in Happy Cards right now! 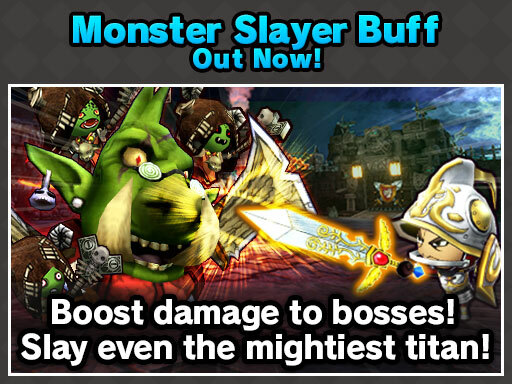 Monster Slayer raises your damage against special enemies like bosses to absurd levels! And of course, popping two or more onto your weapon increases the damage even further! 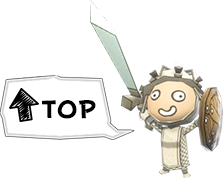 If you want amazing rewards and a lot of Co-op Points, make sure you grab this powerful buff! Once the season ends, it’ll change into a popular buff! Once the season ends, Monster Slayer will turn into a different but popular buff. Even without a special boss to use it on, Monster Slayer will still give you a huge edge in battle! It doesn’t get much better than this! *Please note that this campaign does not affect normal Happy Cards.